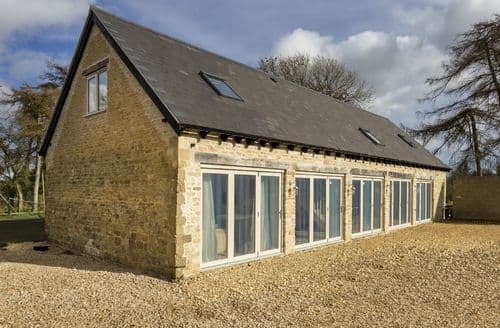 S138422 is a light and airy contemporary barn conversion with a wonderful open-plan living space, situated just outside the picturesque village of Upper Swell and within two miles of the popular market town of Stow-on-the-wold. 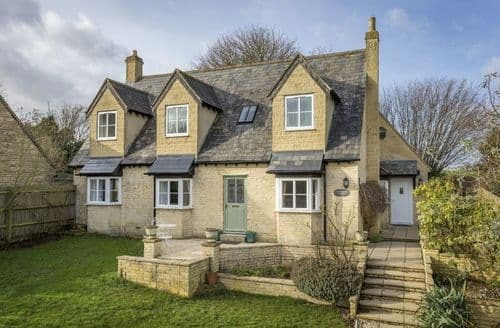 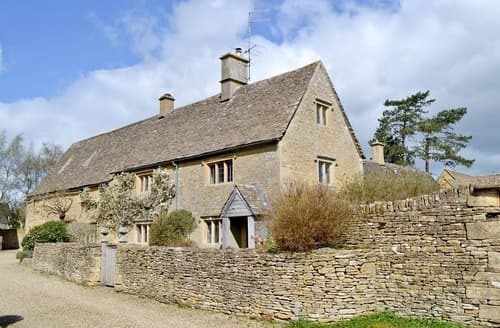 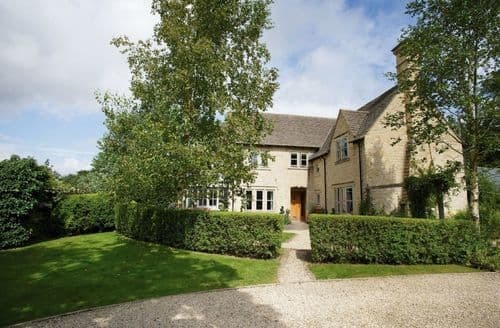 S129255 is set on the edge of a peaceful hamlet in the heart of the Oxfordshire Cotswolds, An impressive and spacious property with many traditional features and stunning views of the open countryside. 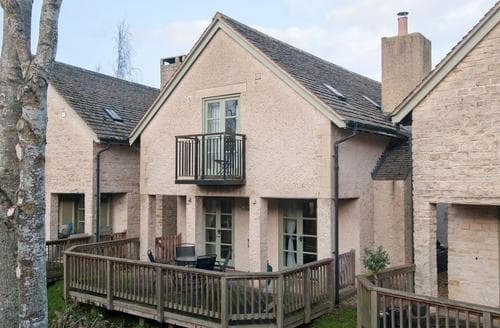 With woodland nearby, this detached property is perfect for those looking to enjoy a walking holiday whilst observing the local wildlife. 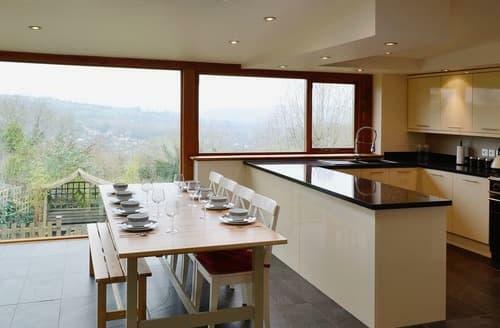 There’s plenty to enjoy at S16135, the location is fantastic! 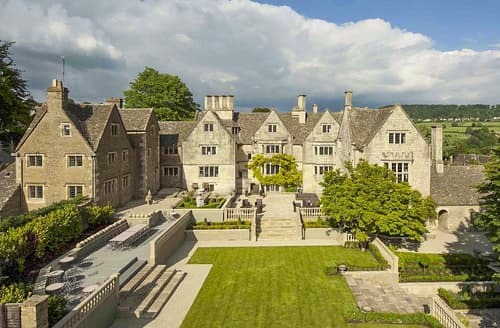 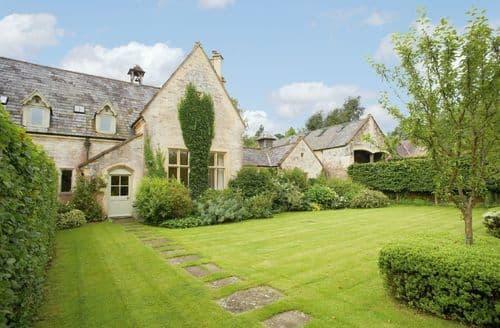 Enjoy walks along the Cotswold Way which passes through the estate. 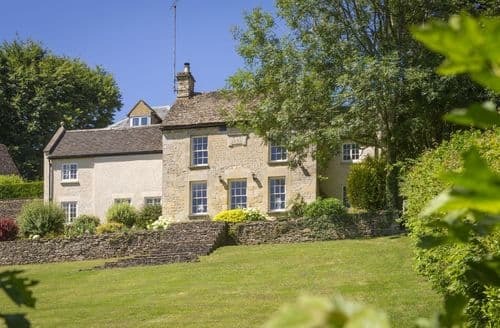 With the Cotswold Way within easy reach, this is a perfect base from which to enjoy a walking holiday. 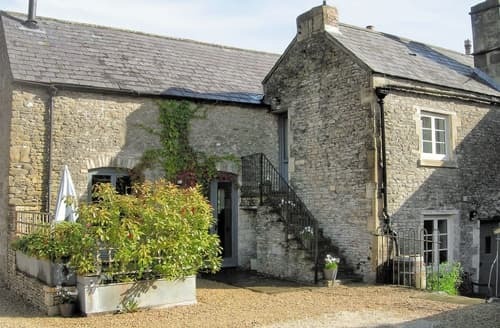 Set on a nature reserve, this delightful property has use of the ArtSpa with swimming pools and other facilities. 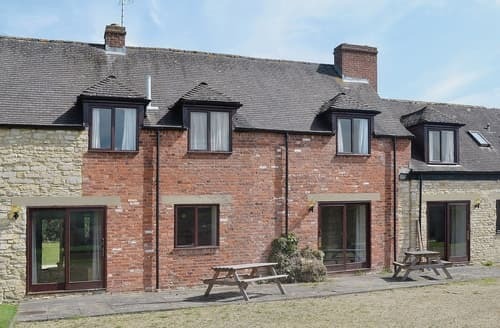 A light and spacious barn conversion with fantastic rural views located in an AONB. 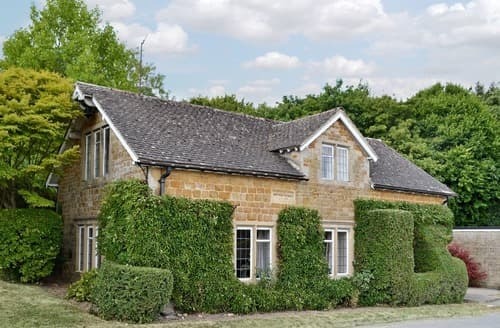 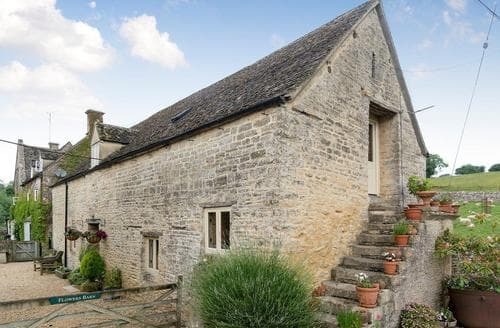 Great for connecting with the Cotswolds Way which passes the village. 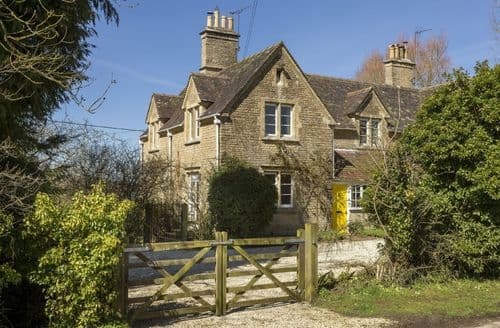 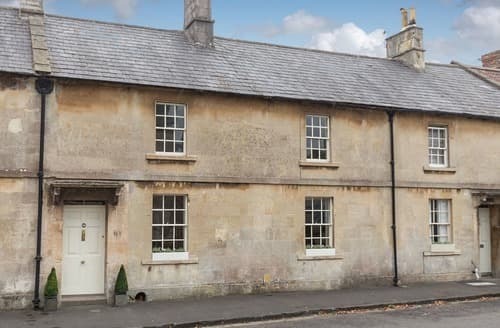 A charming Georgian property, superb village location under 6 miles from Bath, character features, garden with bonus of a detached garden room. 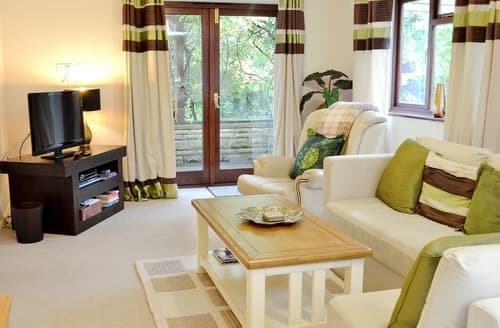 This is a central location for exploring and discovering the many attractions in the area for all the family. 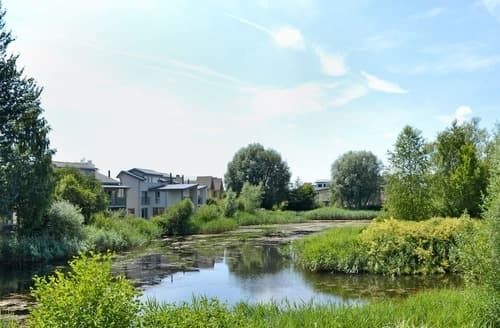 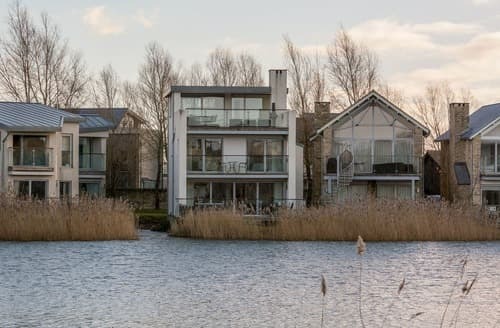 With lake views and with wonderful on-site facilities, you will feel truly pampered at this stylish property, which is set on a nature reserve. 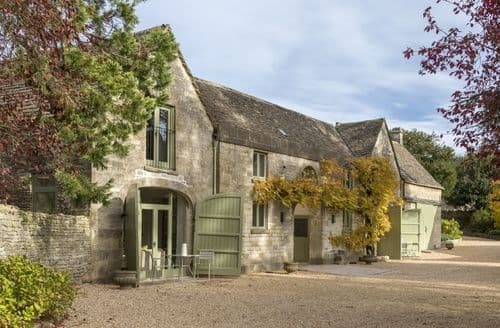 This former barn provides upside down living accommodation in a beautiful area of the Cotswolds, close to Cirencester and Cheltenham. 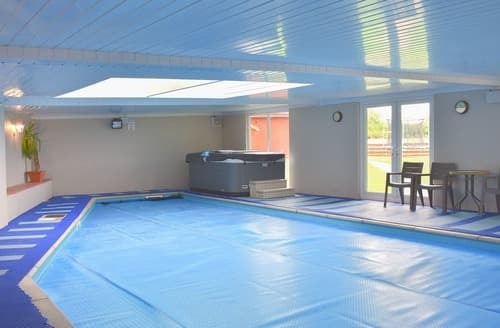 This detached property enjoys access to a spa with swimming pools, sauna and a steam room, and is great for a special occasion. 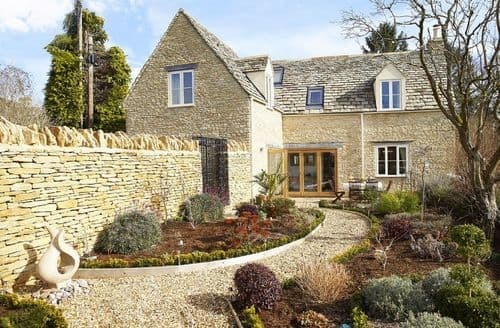 This large, detached property is ideally located in Wiltshire with many attractions for all the family, including the iconic Stonehenge. 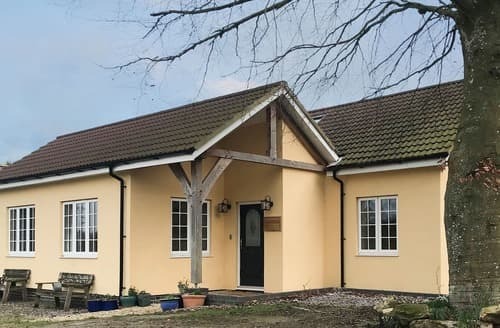 Located in a charming historic market town in the heart of Wiltshire, this lodge is the ideal base for exploring the beautiful area.